"Emrys Gintings is a mechanical engineer from Purdue University. 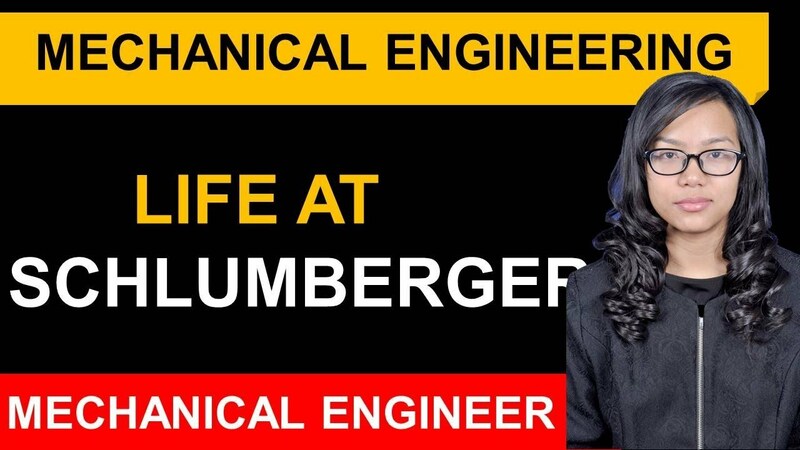 She has been working with Schlumber J for over five years, moving from an EMS role in Houston to the operations site in Queensland, and back to EMS product development in Houston again. Emrys Gintings is a mechanical engineer and a Purdue University graduate. She joined Schlumber J as soon as her graduation was over. Sclumber J is a world pioneer in Oracle services. In other words, they provide a range of products and services to their customers, which are generally used for oil and gas exploration and production. Engineers, or rather mechanical engineers at Schlumber J typically work at either the operation site or the Engineering, Manufacturing and Sustaining division, also known as EMS. EMS roles generally comprise of people who work on the design and manufacture tools. Then these tools are brought to the operation site. There, the tools are used to perform multiple tasks at work sites. 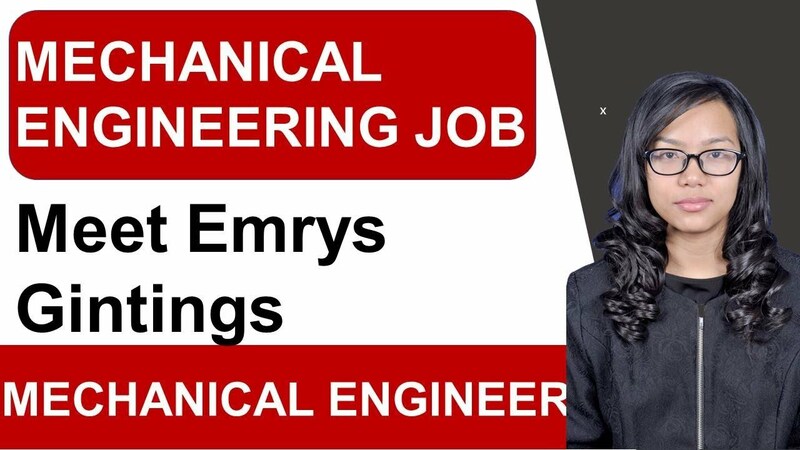 Emrys began her career at Schlumber J in an EMS role as a Sustaining Engineer in Houston. Her chief role and responsibility as a Sustaining Engineer was to provide technical support or tools that had been employed in the field. When she moved on to work in the operation, she was a wild land field engineer posted in Queensland, Australia. She continued with that job for two years and recalls it being a very ‘handsome job’. Most of her time was spent outdoors, preparing tools required for the job and then performing logging operations at oil sites. At the completion of three years, she returned to Houston. She had the same product center as before; however, this time, she had joined an engineering team. In her new role, she became more involved in new product development. She designed, manufactured and tested some new products as part of this job, and then deployed them to the field. 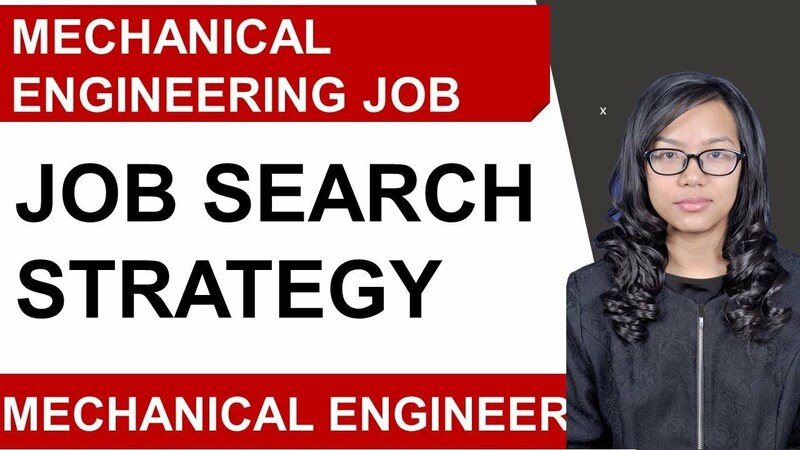 Her entire career arc as a mechanical engineer- right from EMS, to operation site, and back to EMS in a product development capacity- has spanned over five years. The typical work life of a mechanical engineer consists of design works, research works. A mechanical engineer can be posted in remote areas where it may be difficult to get help when requires, as there may live no people in the close vicinity. 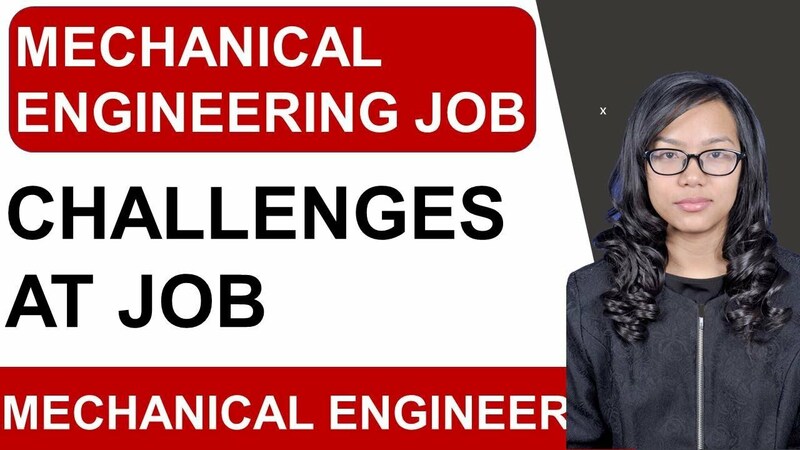 A field engineer has to deal with lots of challenges based on where he/she is posted along with work-related challenges. 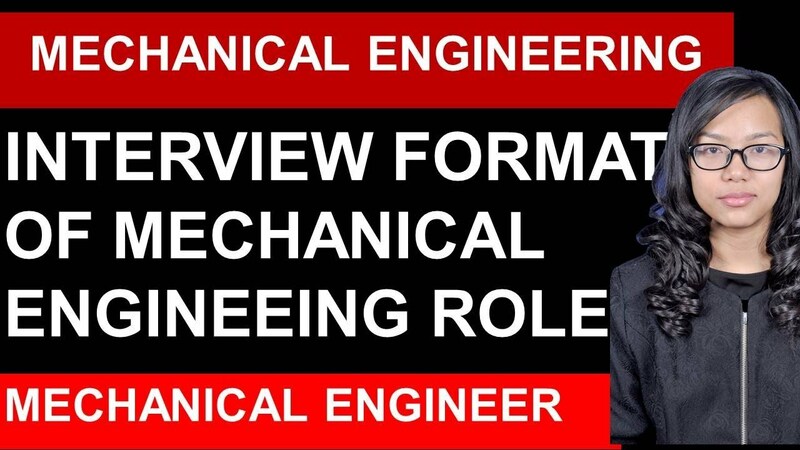 What Are the Best Advice for Having a Successful Career in Mechanical Engineering? To have a successful career in mechanical engineering, one must be willing to work hard and take steps where other dread to dare. 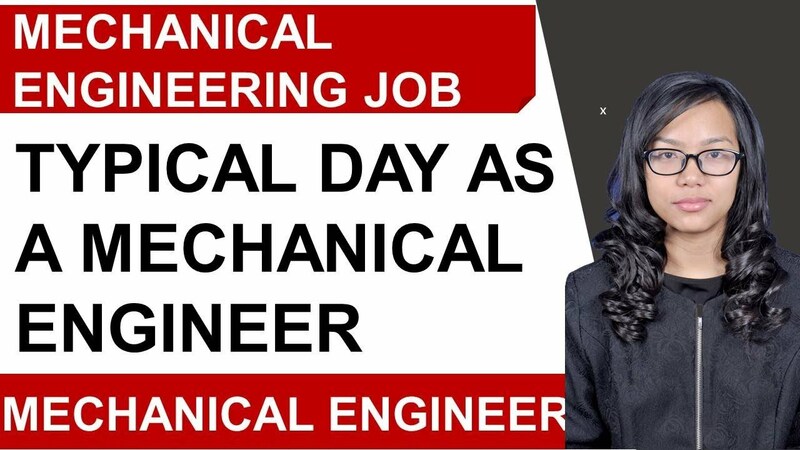 Becoming a mechanical engineer can be fun and exciting provided you are working in an organization that values you. Apart from that a new mechanical engineer must be willing to learn every day and not hesitate to ask questions. When you have joined a company as a fresher, then you are like a bud ready to bloom, provided you give yourself the right kind of nourishment. Unlike in college or in university, where you have books or other sources to depend on, here you will be working on live projects. You will need to make use of your critical thinking abilities and creative skills to take instant decisions. To the advice of your seniors who have been there and handled those situations. The more you listen, the more you are benefiting from it. Of course, you can share or discuss your thoughts and ideas about the project or issues that may arise. Some candidates are so fixed in their decisions that they are not willing to budget a bit. Unless you are willing to try out new options and appreciate the firm or startup you are working in, you will find it difficult to grow. Though you might have an excellent resume, good grades, and so on, you must accept the fact that maybe it is not your time yet. There is no harm in trying in some other firm, which can be smaller or not so popular as the one you were trying hard to get in. The most important thing is you are learning about your field and taking clues from your seniors and team members. Patience and hard work can take you a long way in the mechanical field. 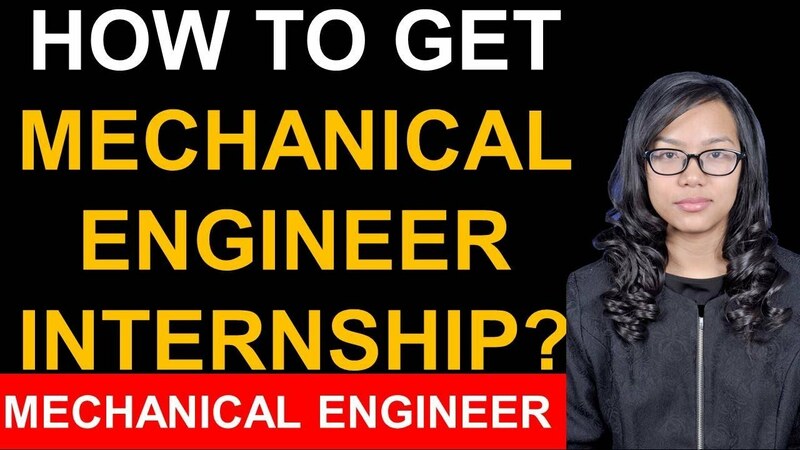 You will also want to know that career in mechanical engineering can become monotonous after a while. This is especially true when you are handing similar products or projects. The chances of you seeing the same components and parts day in and out can make you lose interest. So, you have to keep yourself motivated at all times. To develop your career in mechanical engineering you would be advised to read books written by seasoned and experienced mechanical engineers, who have made it big in life. That will give you an insight into how to go about things wisely in a very competitive field. The tools used for product designing as well as analysis are constantly evolving in terms of technological advancements. Also, the demand for innovative and expert mechanical engineers is increasing with the evolving market. 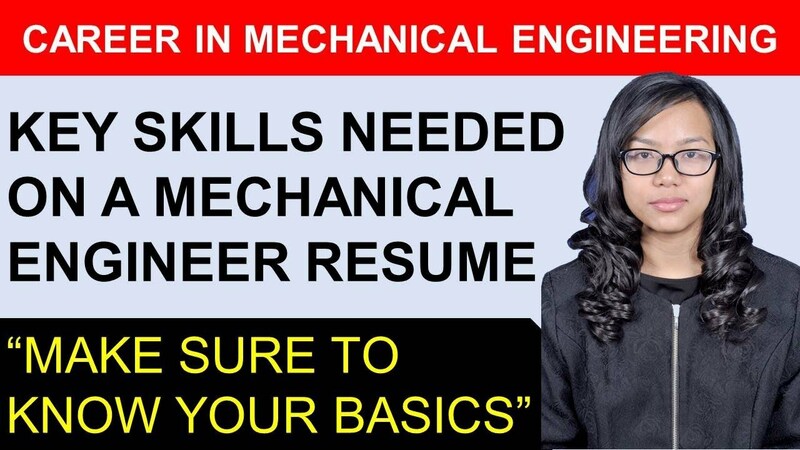 However, the recipe for the success of a career in mechanical engineering does not only depend on the extensive academic education and training, but also on a few other factors including the engineers’ attitudes and qualities. Always be curious and willing to learn. In order to stay ahead of the curve, you need to seek new and varied assignments which offer an opportunity to learn about upcoming technologies. While most successful mechanical engineers or aspirants sign up for a range of training programs in order to achieve this, there are companies which offer free educational benefits to its employees. Academic knowledge won’t suffice in an ever-evolving field such as mechanical engineering. Always work hard towards improving things in some of the other aspects and making them easier to use. This attitude is common among all mechanical engineers as it keeps them on their toes and doesn’t let the innovative spark within them die. Continue being interested in what you do. 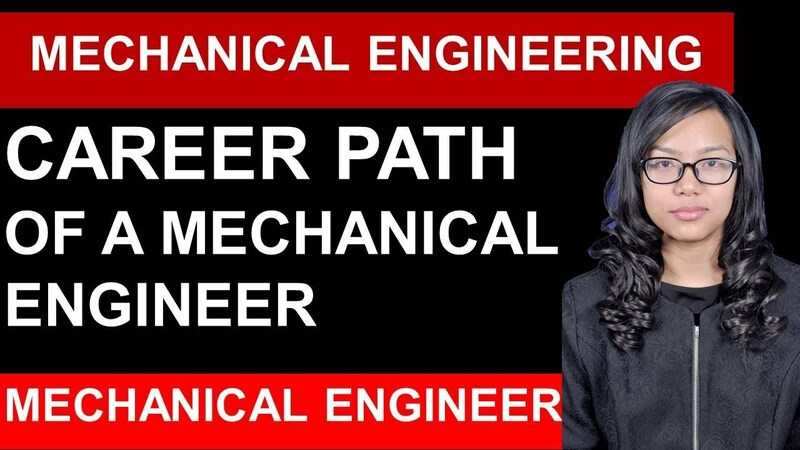 Your passion and interest in the field are key characteristics which define your success as a mechanical engineer. If you are not interested in what you are doing currently, then you need to find a way to make it interesting or find something else that is interesting to you. Continue sharpening your skills. This is in line with the first advice about being willing to learn. Skills are to passion what a sword is to a warrior- the battle is lost without it. Ask lots of questions. Being inquisitive is appreciated in the mechanical engineering community, irrespective of your experience. This not only allows you to learn about new things but also helps you develop your critical and analytical skills. 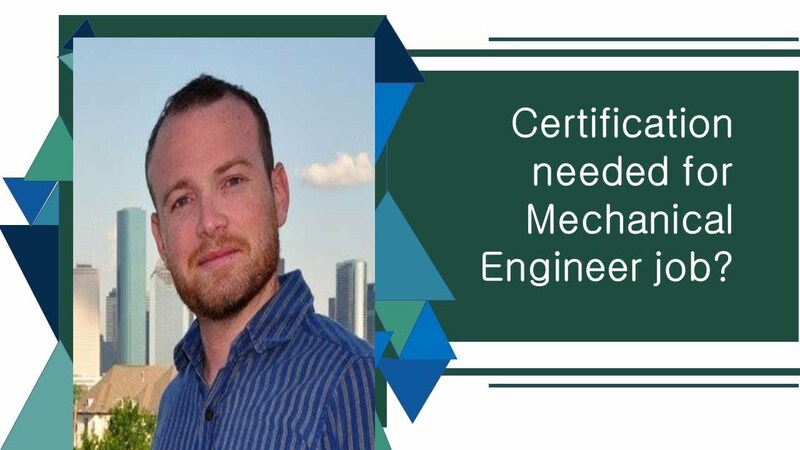 Mechanical engineering is a competitive field, but as long as you are dedicated to building useful and innovative devices, a successful career is guaranteed for you.